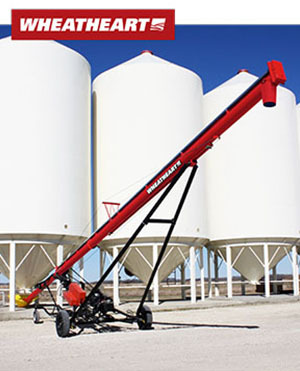 Michigan Agri-Systems proudly partners with Westfield and Wheatheart to supply the highest quality equipment for your grain transport needs. 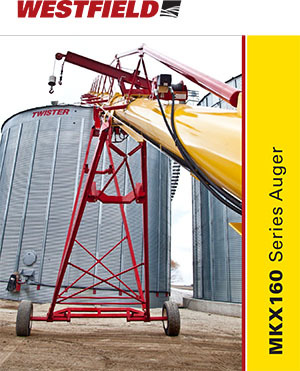 We feature a range of augers with multiple capacities to match your needs that deliver ease-of-use and serviceability, and are well-balanced for easy moving. 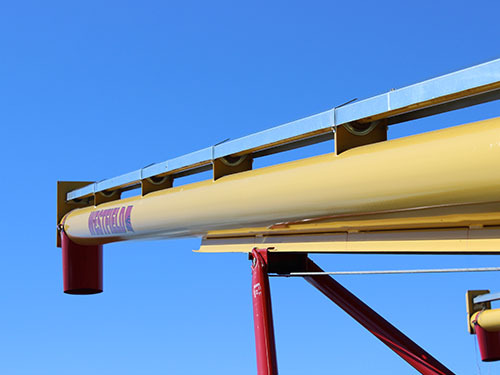 You can rely on our over 40 years of combined industry knowledge and experience to ensure that your equipment is installed to spec and ready to perform for years to come. Motor Drive – Heavy-duty, self leveling motor mount. Safe and easy starting. Easy to replace belts. Electric Motor Drive – Heavy-duty, self leveling motor mount. Double and triple belt drive available, depending on model. Easy to replace belts. 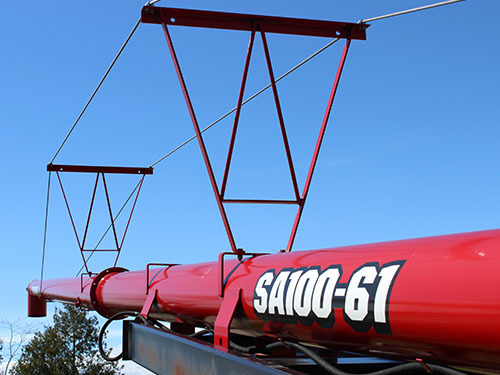 PTO Belt Drive – Belts run from the gear box to the jackshaft near the auger wheels, allowing added working room. Single or double belt available, depending on model. 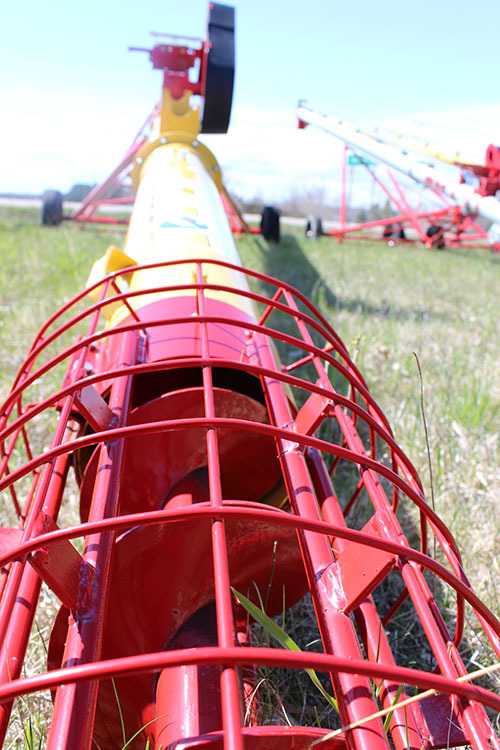 PTO Shaft Drive – Gear box is connected directly to the auger driveshaft for the most positive auger drive available. Hydraulic Drive – Single Drive hydraulic transfer requires 10GPM at 650PSI 10″; Double Drive hydraulic transfer requires 10GPM at 1000PSI. Available lengths and features vary depending on model.